Home ♦ Featured ♦ The Michelin Man… isn’t? 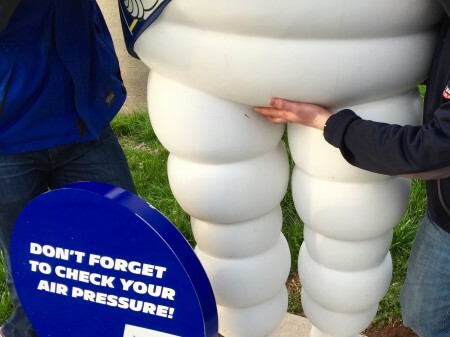 In the hunt to confirm the Michelin Man’s, aka Bibendum’s, true identity, we have found the truth. 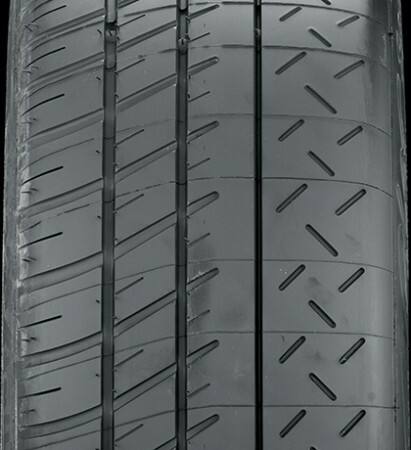 There is not a Presta or Schrader valve to be found… only tread. Is Vintage Racing Real Racing? ← Previous Post: Corvette C6 Z06 and Toyota Supra Snow Drift!